Another Guest Star Booking for Richard Whiten! 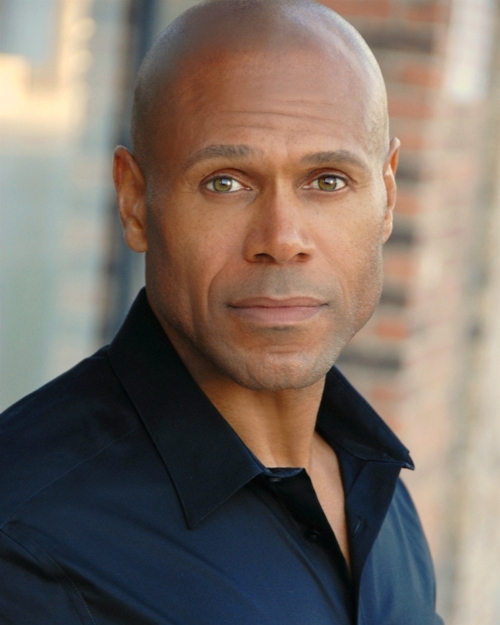 Allen Edelman Management congratulates Richard Whiten who just booked another guest star role! This time you can catch him in an upcoming episode of Lethal Weapon on Fox.